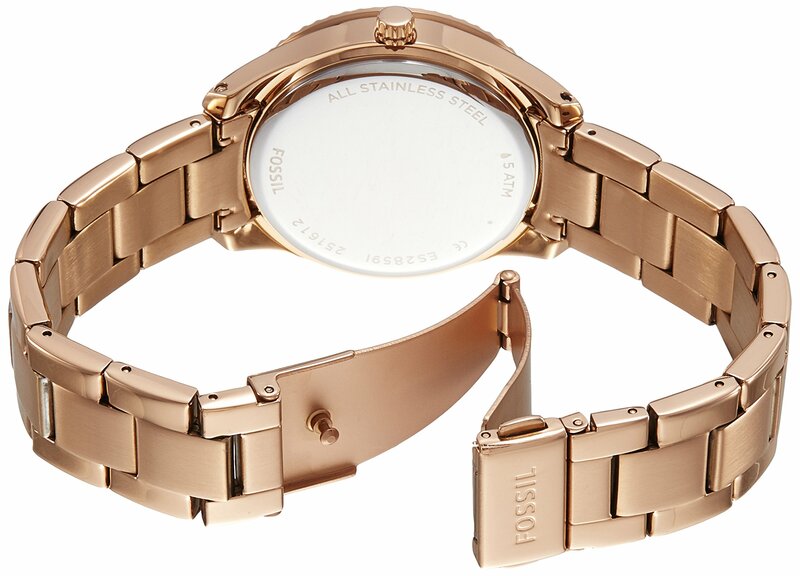 Add a touch of elegance to your On a regular basis wear with the Fossil Stella Analog Gold Dial Women’s Watch – ES2859. 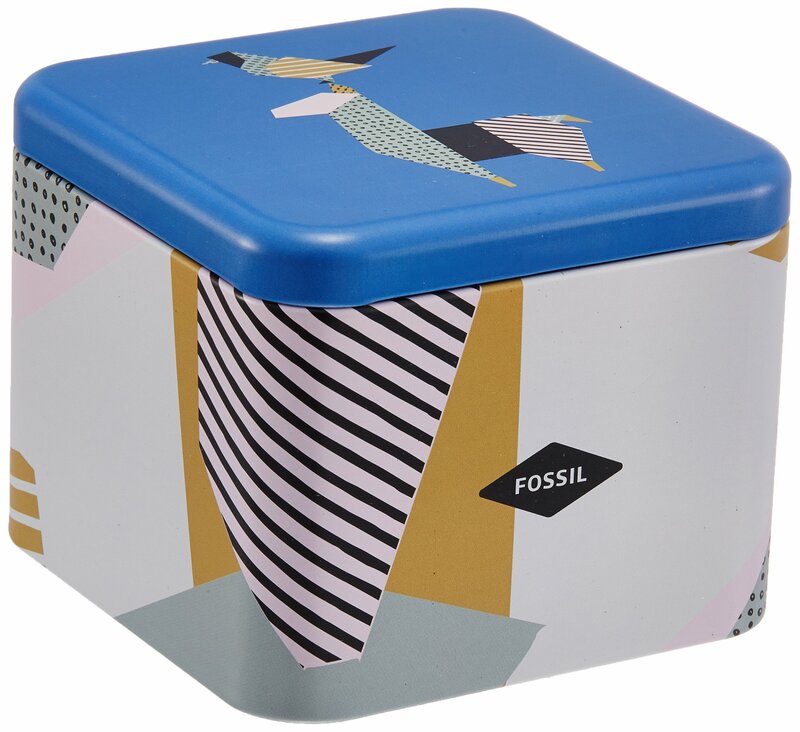 This Fossil Stella watch comes enclosed in A chrome steel case which measures 38 millimetres in diameter. 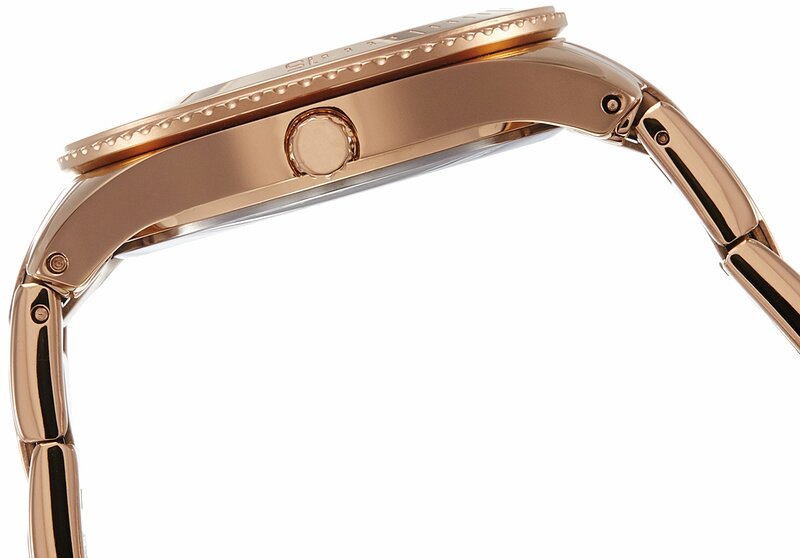 A chrome steel bezel with quarter-hour number markers is provided for additional protection. 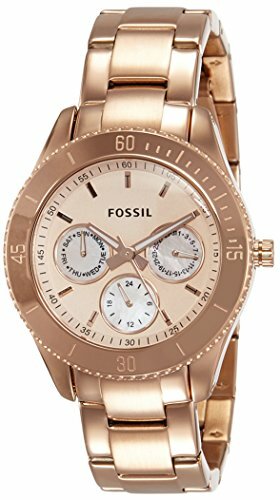 This Fossil women’s stainless steel watch displays time on a round, gold dial made of mineral glass. 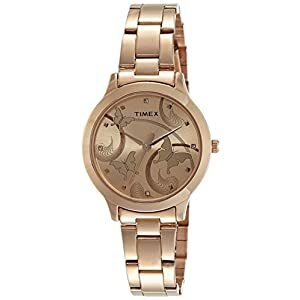 With some features borrowed from men’s watches, this women’s gold dial watch has a very simple-to-read three-hand analog format and a chronograph that tracks dates & seconds and works as a stopwatch. For a professional look, wear it as an individual accessory piece at work. Then again, pair it with a delicate bracelet for a glamorous evening look. 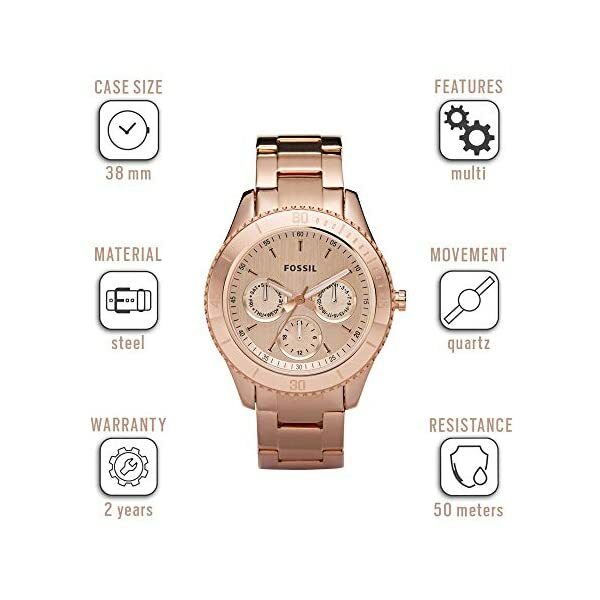 This Fossil women’s stainless steel watch comes with a stylish stainless steel band in gold. Its functional deployment clasp with push button provides added safety and ensures that the watch will never fall off your wrist. 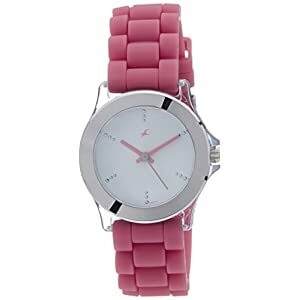 As well as, this Fossil analog women’s watch features a quartz movement and runs on an enduring battery. Water resistant as much as a depth of 50 meters, this Fossil Stella women’s watch handles accidental spills and can be worn at the same time as you’re doing some light work in the kitchen sink. 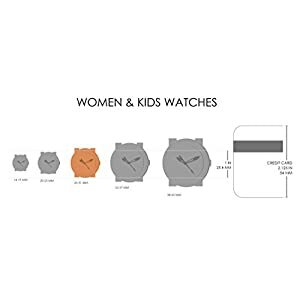 For your convenience, this women’s analog watch comes with a two-year domestic warranty. 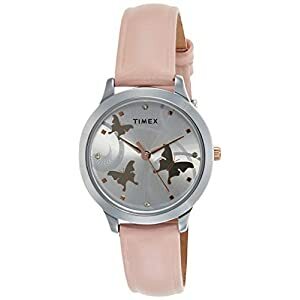 Get this chic Fossil women’s watch to make a subtle fashion commentary at work or at the same time as partying it up with your gal pals.